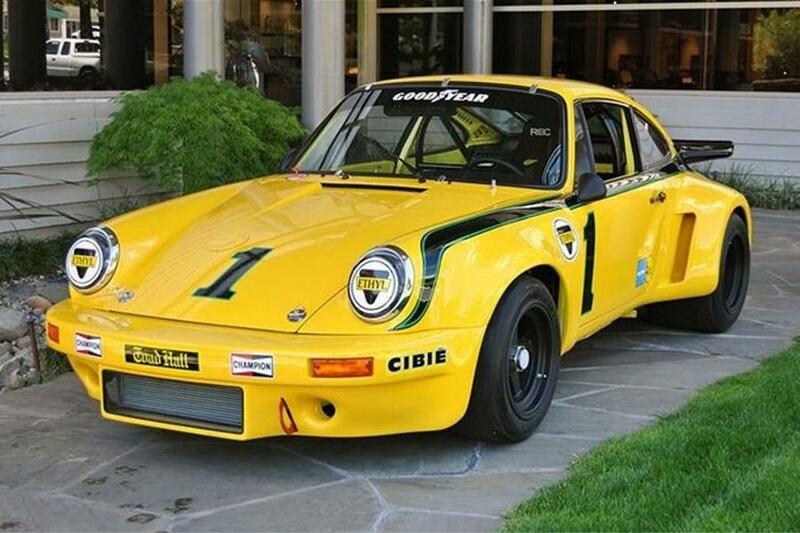 The third '74 RSR 3.0 built, 9049 was first sold to Michael Keyser's Toad Hall Racing Team in 1974. 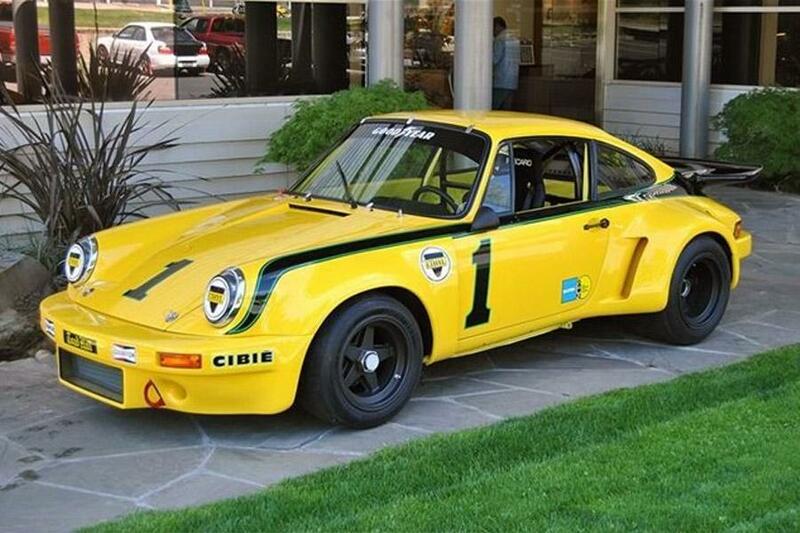 It would become one of the most successful and visible '74 RSRs to be raced in the US. 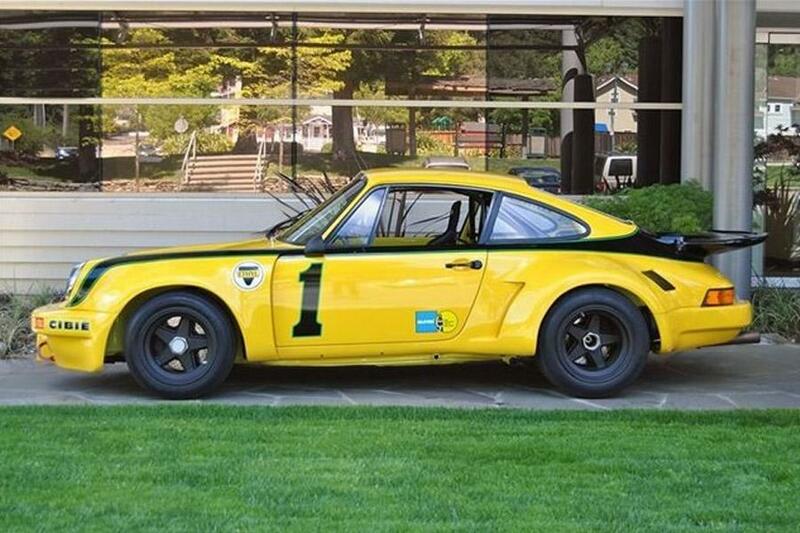 Painted yellow with distinctive black trim, Keyser and Milt Minter raced it throughout the 1974 IMSA series, achieving several top three finishes (including 2nd at Road Atlanta, 3rd at Ontario, 3rd at Mid-Ohio, 2nd at Talladega, and a heat win at Lime Rock). 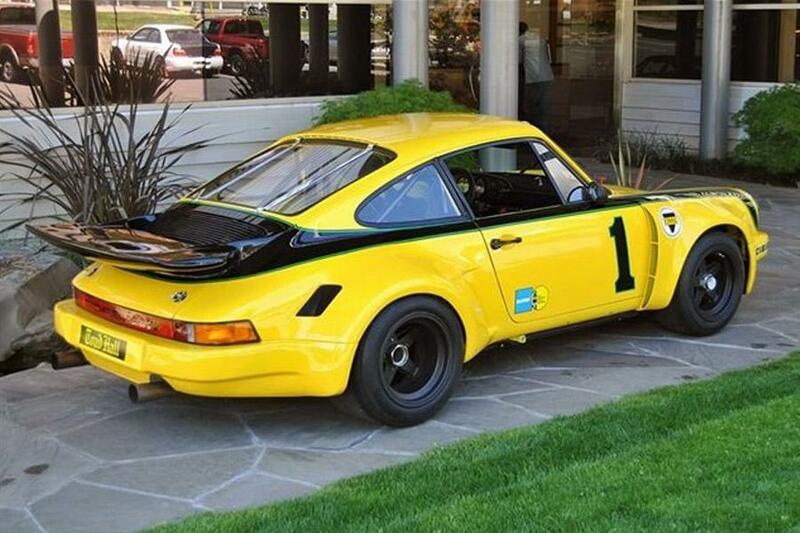 It also ran at the 24 Hours of Le Mans in 1974, where it finished 20th overall. In 1975, co-driving with Billy Sprowls, 9040 was 2nd overall at the Daytona 24 Hours and 13th overall at the Sebring 12 Hours. 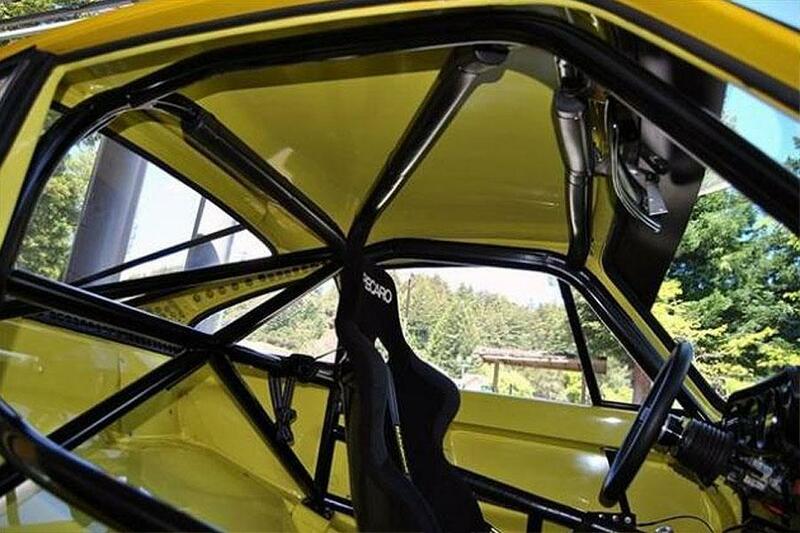 It would also continue to be very successful in the IMSA series, with high finishes at Road Atlanta, Laguna Seca, and Riverside. Subsequent owners continued to race the car successfully from 1977 to 1979 in Trans Am and IMSA races, along with additional entries at the Daytona 24 Hours and the Sebring 12 Hours. 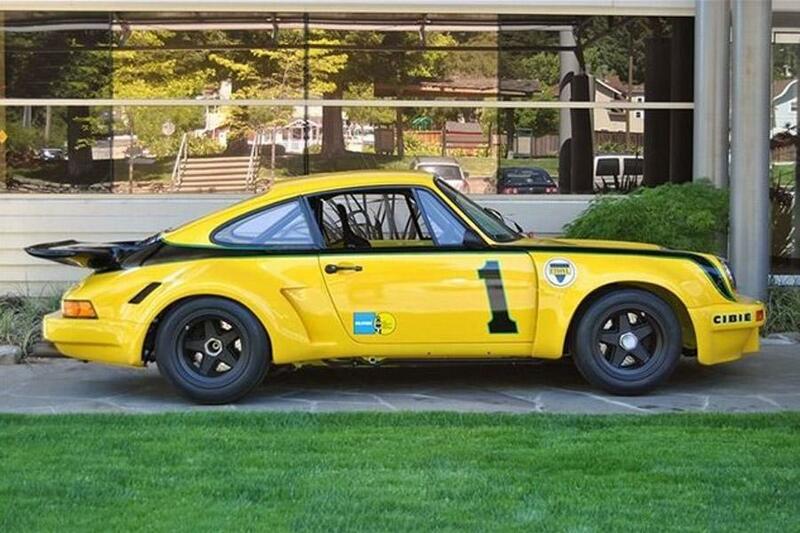 More recently, 9049 was comprehensively restored by Canepa Design and it is ready to race or show. 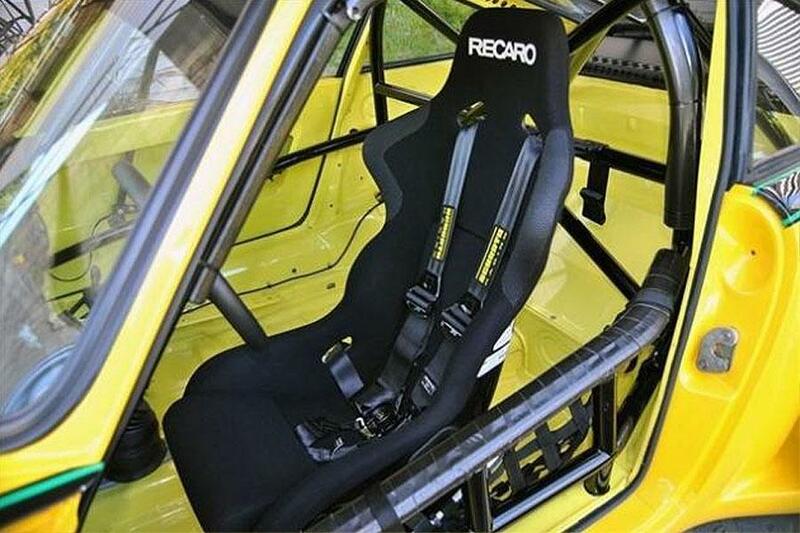 It is certainly one of the RSRs with the best US racing history, with several entries at Daytona and Sebring. It is also among only a handful of RSRs to have completed the Le Mans 24 Hours. It remains as one of the best-restored 1974 3.0 RSRs and has its correct, highly recognizable, and distinctive Toad Hall livery. 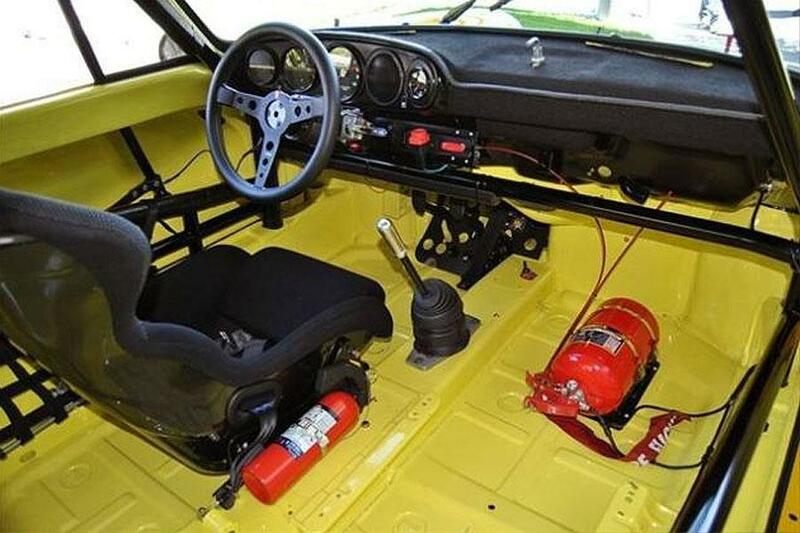 The 1973-1974 Carrera RSR solidified the earlier successes of 911s in European rallies and major road races. 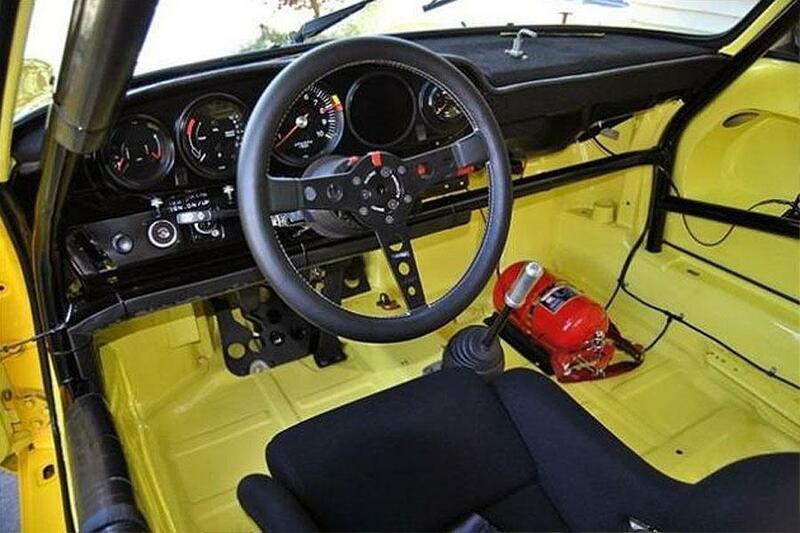 In 1973 Porsche quickly switched focus to the 3-liter European GT Championship (FIA Group 4). 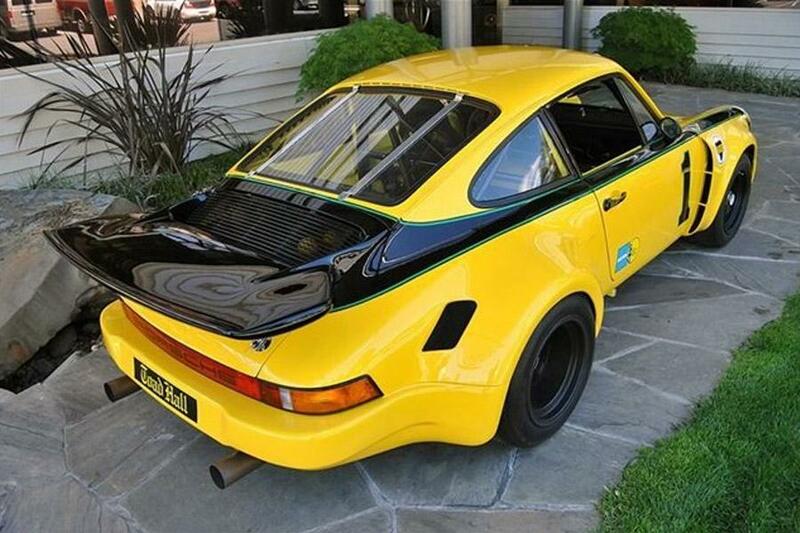 Porsche created the road legal Carrera RS by modifying the standard 911 with a beefed up, lightweight engine, 917 brakes, adjustable shocks, wide body work and wheels, plus the signature whale tail spoiler. 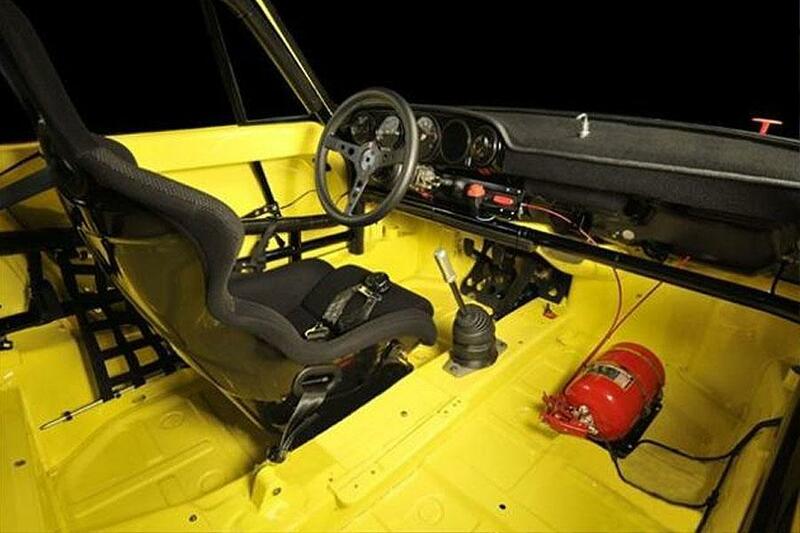 The RSR, strictly a race-car, had still a more powerful engine, coil over shocks, and even wider bodywork and wheels. 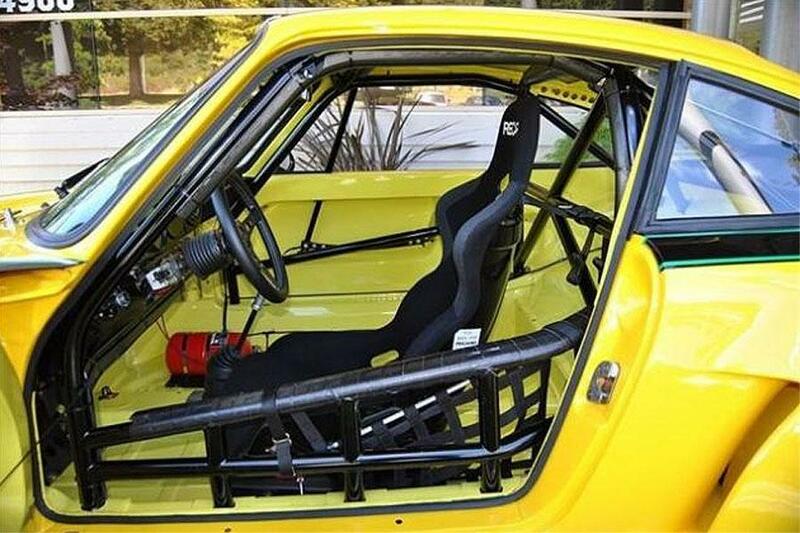 According to a Porsche factory build sheets 37 RS 3.0s were taken from the assembly line and converted into complete RSR racecars in 1974. 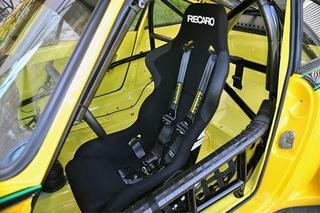 Adding to the final tally are the 15 special-made IROC RSRs that were a combination of RSR 2.8 and RSR 3.0 parts.